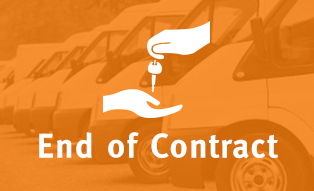 Whatever your budget, you’ll benefit from great deals when it comes to medium van contract hire with LeasePlan. 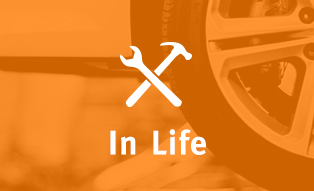 Using our accredited supplier network, we can also help tailor your vehicle to your exact needs, adding extras such as bespoke racking and livery. 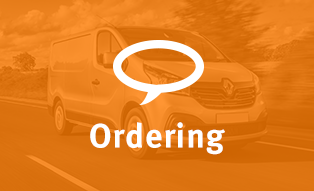 Once your medium vans are on the road, you can relax knowing that they’ll be fully serviced, maintained and looked after during emergency situations. It means your fleet will always be running as efficiently as possible, saving you time and worry. 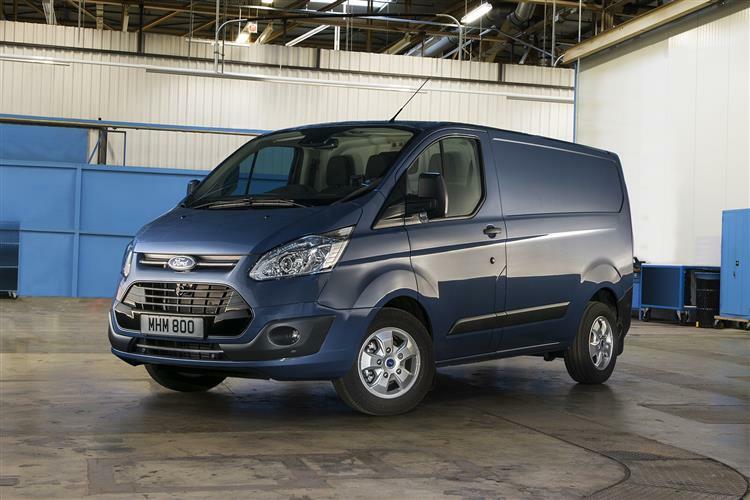 Eyeing up a Mercedes-Benz Vito or Ford Transit Custom? 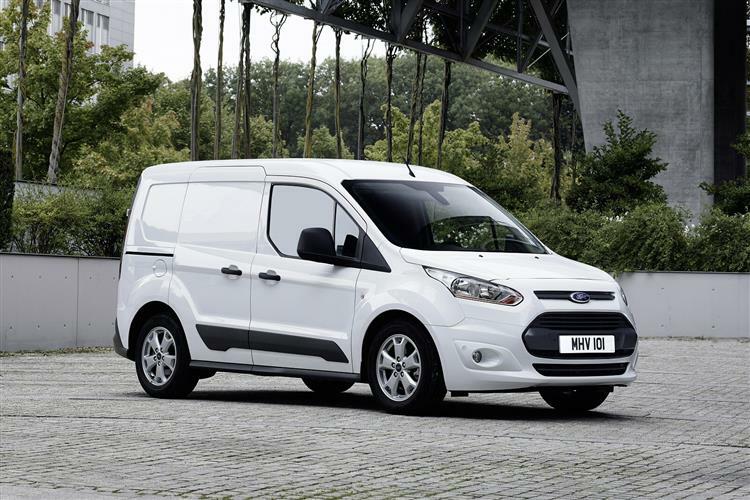 LeasePlan can help you get the medium van lease you want. Our experts will work closely with you to choose a mid-size van that suits your business, whether you require a fuel efficient vehicle or an office on wheels.